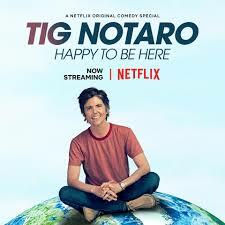 Tig Notaro is a master of making me like her so much I want to protect her while also making me somewhat uncomfortable during her comedy specials. So was it with this special during the end bit concerning the Indigo Girls. I always enjoy exposure to the machinations of Notaro’s mind.